Infographics to explain the benefits of walkablity. Use these to explain what’s happening in Asbury Park! 48% of survey respondents said they prefer to live in communities with small houses and yards but within walking distance to the community’s amenities. 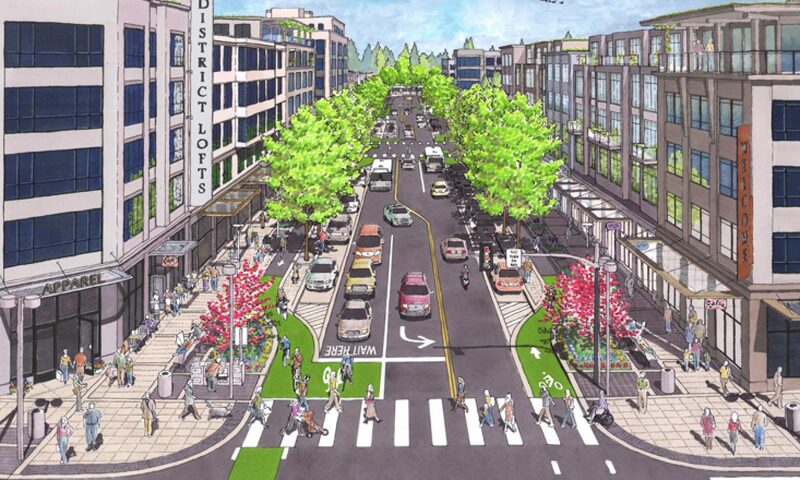 Learn how walkable urban places are having a comeback moment.